Purebody Pilates has been providing client satisfaction & fun, effective classes for over 14 years; combining Mat based Pilates, barre workouts and more advanced techniques with small equipment. As a trained dancer and amateur sportswoman, I have over the years learnt the importance of correct posture and good core strength and how this can affect you in your daily life both physically & psychologically. Following the births of my daughters and some minor injuries, I have recognised the benefits of Pilates and the amazing results that accompany it. 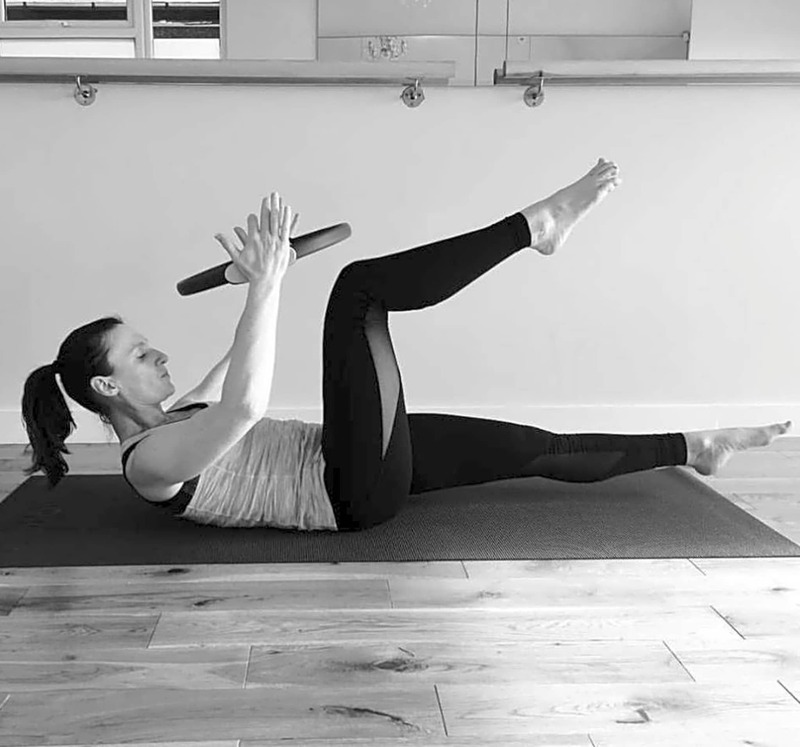 For the last 12 years I have taught a combination of matwork and small equipment group Pilates classes and private One-One classes within the Hampton Court, Esher and Molesey areas.